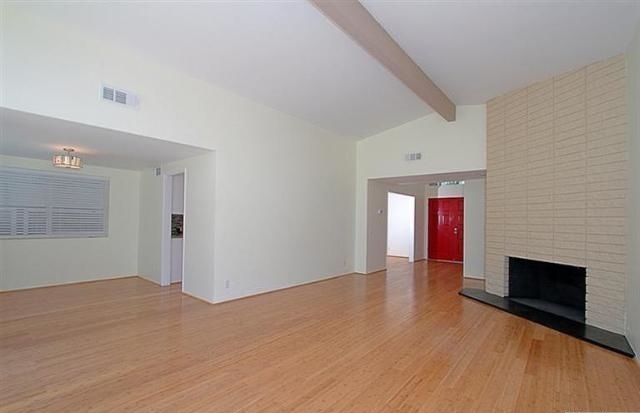 Agent Comments :: Sophisticated Mid Century Modern nestled in the foothills. Newly remodeled. Lot of light and space. 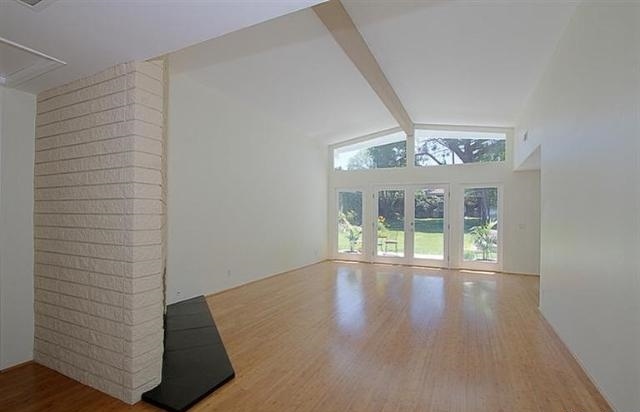 Fabulous living room with corner fireplace, cathedral ceiling and French doors that look out to the large rear yard. Dining area off living room. 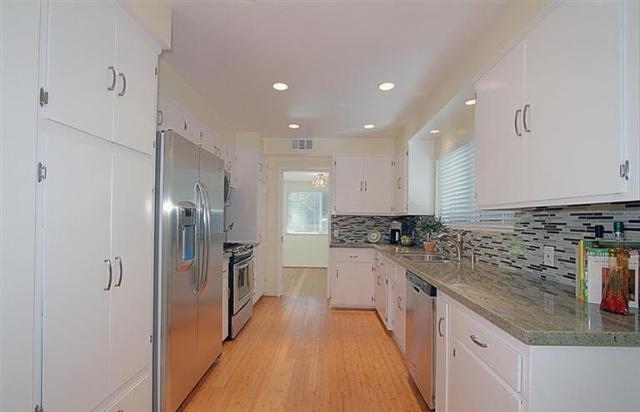 Family room adjacent to updated kitchen with granite counters & stainless appliances. Updated bathrooms, new windows and doors, vaulted ceilings, new bamboo floors, central air, freshly painted inside and out. A wonderful home that is ready to move into!